What is a Standard Contract? - Professional Underwriters, Inc. It can be considered one of the most crucial steps in the architectural process that, once completed, will never need to be attempted again. 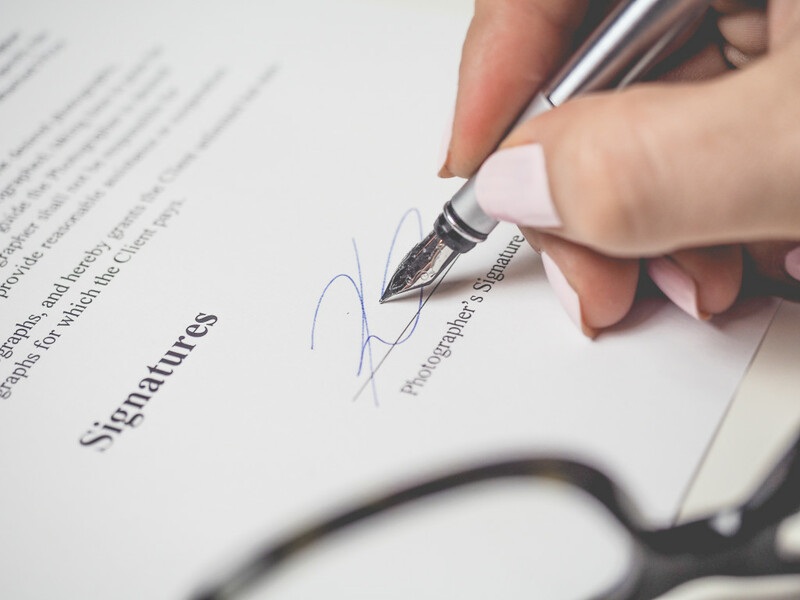 An accurately prepared legal agreement between the architect and owner will properly state the terms and conditions of a project, establish the obligations of each party and determine expectations for the schedule and payment of services. In order to create the most successful contract for a design project, the wording must create open lines of communication that, once established, lead to trust and respect that is mutually granted between the owner and design professional. Many firms choose to utilize the standard contract provided by the AIA, while other firms use an agreement that they have personally doctored with information from their attorney. Please visit the A/E ProNet website HERE for more information or contact any of us at Professional Underwriters.